Everybody who meets Jessie Sheehan wants to be her friend. She’s a brilliant Brooklyn-based baker, mom, and runner who makes some of the best treats you’ve ever tasted. (Have you tried her chocolate rugelach? Then you know what we’re talking about.) 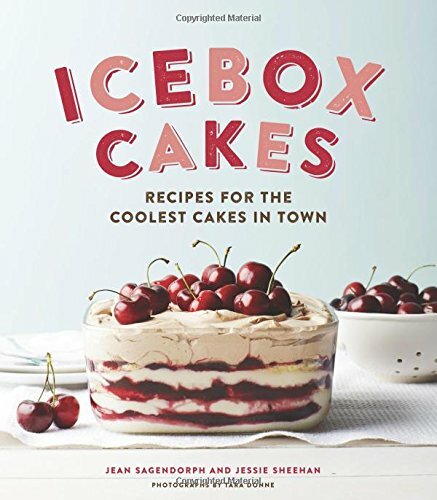 Jessie didn’t set out to be a baker.She ditched her career as a lawyer, talked her way into a job at Baked, the influential bakery in Red Hook, Brooklyn, and never looked back. 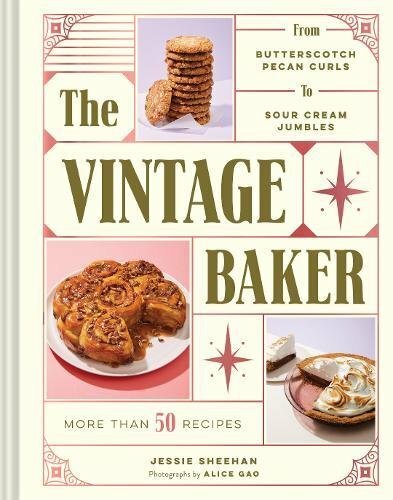 Jessie’s newest cookbook, The Vintage Baker, is out now and it’s a celebration of the vintage recipe pamphlets she has collected over the years. Tune in to hear about her new book, her career pivot, and even her best exercise advice (hint–it involves coffee!). *Get 25% off when you shop at Bob's Red Mill. Use the code CHERRY25 at checkout. *Ancestry. Starting August 10th, you can get 20% off. Visit ancestry.com/cherry. *20% off Heilala Vanilla, the world's most awarded vanilla, on Amazon with the code HVCBJNYC. Expires 8/31/18.